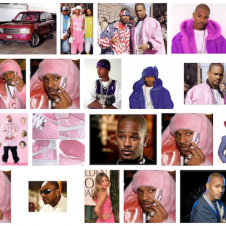 The original pink endorsing rapper Cam'ron has been scratching to get back into the game ever since Dip Set broke up. But none of it has seemed to give him permanence in the territory he once ruled. His newest kick at the can, at a minimum, will have you listening to Cam all month long. Cam'ron announced he would be releasing a track every weekday for the next month (resting on the weekends) under the #UNLostFiles hash tag. So far we've seen songs featuring artists like Vado and Murder 1. The Fader has been collecting all the #UNLostFiles tracks and compiling them here so yu can listen to them all in one place. Killa. 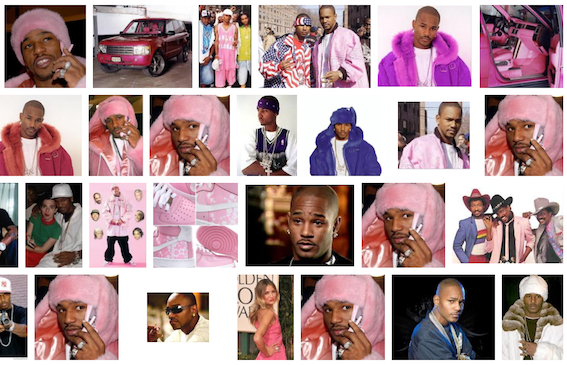 Not to get too rap nerdy or anything, but I think it was Juelz that rapped those on a Cam’ron song. 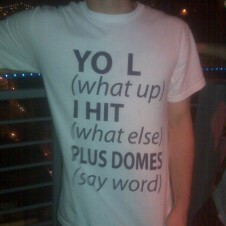 i thought hey ma was all cam’ron! guess i’l have to brush up on my cam. Hana May brings it back with the verse stipulations.